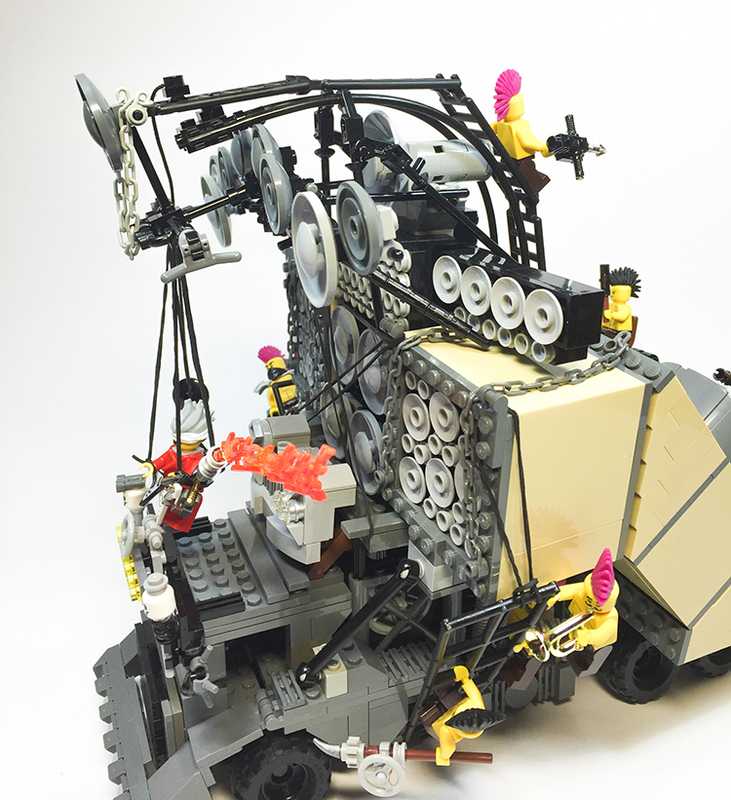 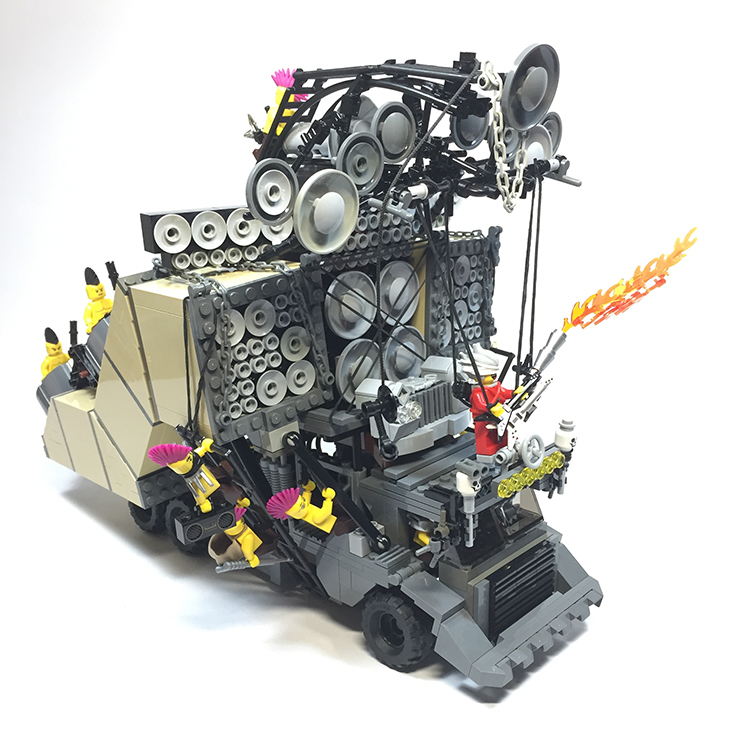 LEGO Will has created a wonderful LEGO version of the Doof Wagon from the popular film Mad Max: Fury Road. 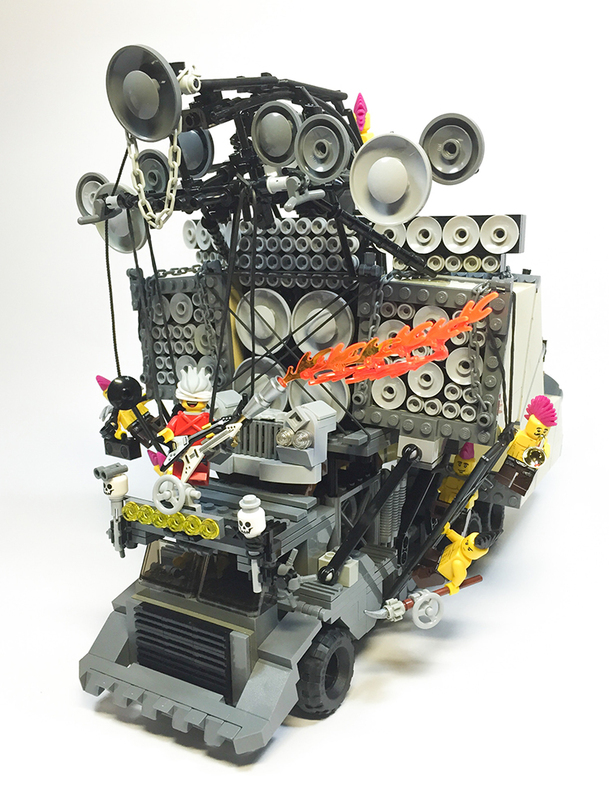 The speaker-stacked war machine also features a functional set of speakers. 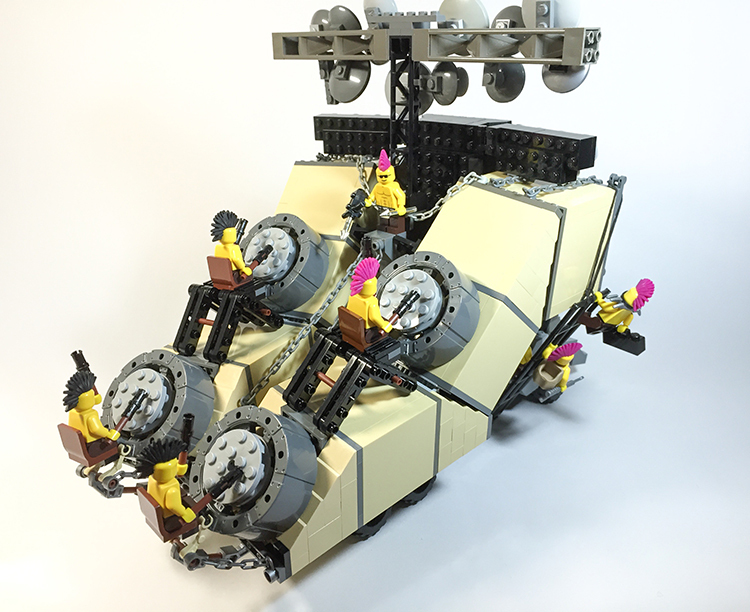 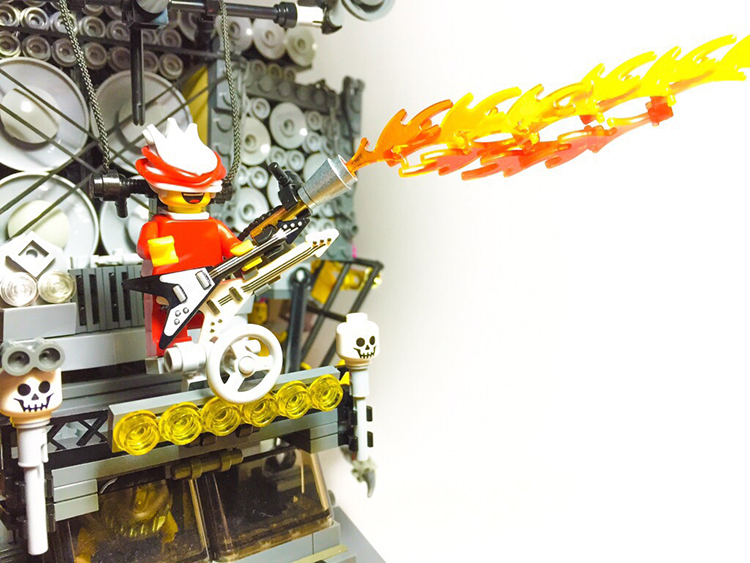 More photos of the LEGO “morale machine” are available to view on Flickr.